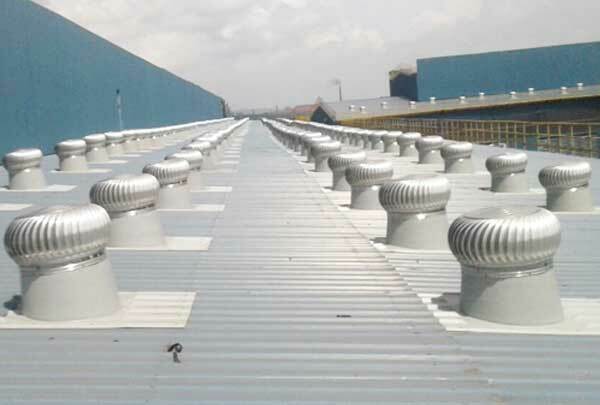 MUKTA ENGINEERS is an Enterprise based on the vision of providing environment friendly and cost effective, ventilation and roofing solutions to the Industry. 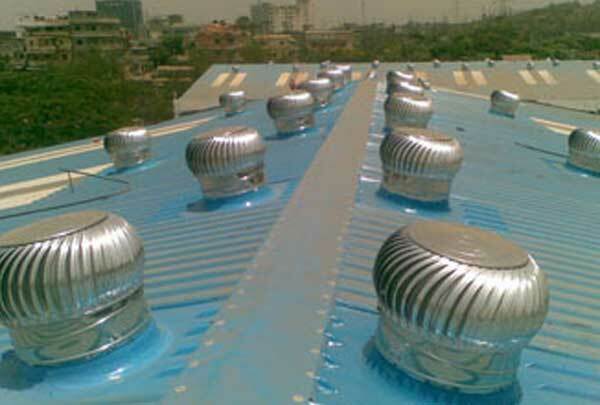 MUKTA ENGINEERS is leading manufacturer of “MUKTA ENGINEERS” BRAND, Natural Wind Driven Ventilators providing solutions for a vast range of roofing designs and install the same through the length and breadth of India. 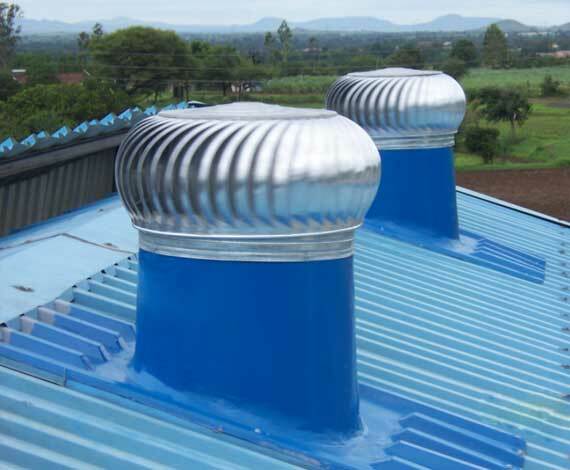 Environment friendly and cost effective, ventilation and roofing solutions. We are committed to assess, develop, inspect and register the suppliers and their product, process and continually improve the state of the art services of the Organization, capable of fulfilling contemporary and futuristic needs of our customers at par with international practices. MUKTA ENGINEERS is an Enterprise based on the vision of providing environment friendly and cost effective, ventilation and roofing solutions to the Industry. 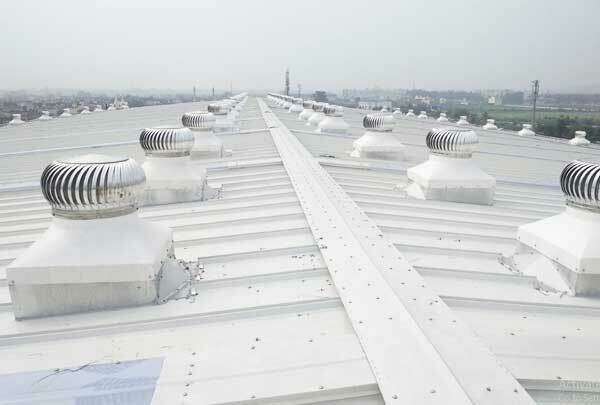 We want to accomplish our vision by offering customized solutions through our wide range of well designed ventilators at a globally afforadable price to our esteemed customers. We provide a conducive atmosphere to our employees and our vendors for generating new business ideas. Design, Consulting and Marketing experience and a well known figure with leading Pre Engineered Building Industries in India. 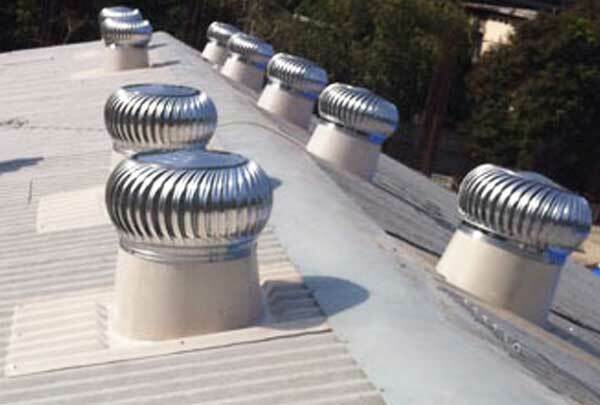 Based on the vision of providing environment friendly and cost effective, ventilation and roofing solutions to the Industry. We actualized by a strong management & fully motivated team of forward thinking professionals who excel in their line of activity. Creating and promoting the our brand of Natural Wind Driven Ventilators leading to more than 2,00,000 installations in India and Abroad. 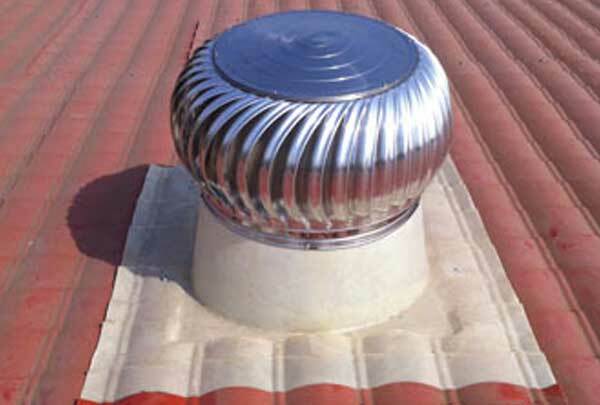 How Wind Ventilator Works ? 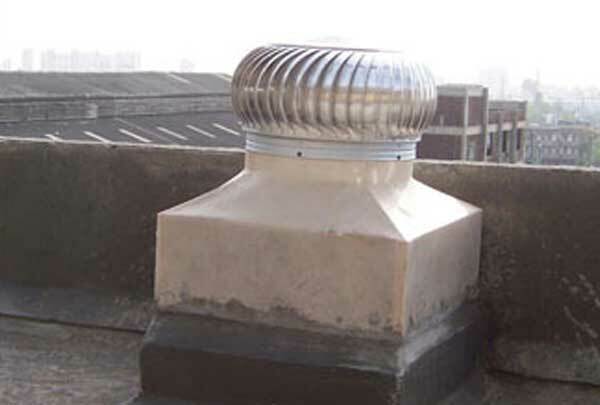 The turbine ventilator operates by utilising the velocity energy of the wind to induce air flow by centrifugal action The centrifugal force caused by the spinning vanes creates a region of low pressure area which draws air out through the turbine. Air drawn out by the turbine is continuously replaced by fresh air from the outside. The slightest breeze will cause the turbine ro spin and even after the breeze has stopped, the fly wheel effect of the rotor cage will use its stored energy to continuously remove air giving rise to ventilation. Suction is maintained even at low wind velocities. We providing solutions for a vast range of roofing designs and install the same through the length and breadth of India. MUKTA ENGINEERS is an Enterprise based on the vision of providing environment friendly and cost effective, ventilation and roofing solutions to the Industry. MUKTA ENGINEERS has been actualized by a strong management & fully motivated team of forward thinking professionals who excel in their line of activity.